Magic Trick - Sometimes it's better not to know the reason behind the outcome. 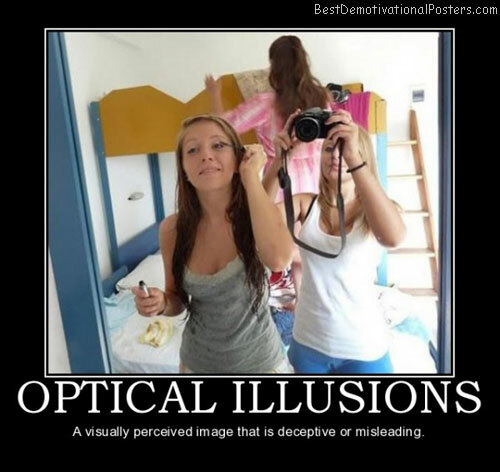 Optical Illusions - A visually perceived image that is deceptive or misleading. 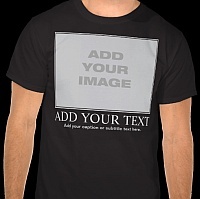 Angle Of View - It all depends on how you look at it. 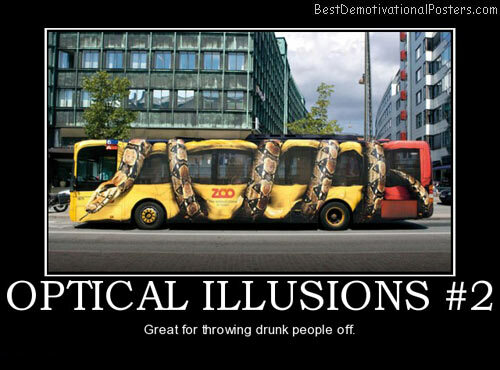 Optical Illusions - Great for throwing drunk people off.